ACCESS TO THE Gartner database has been withdrawn from the Find Databases service of Library OneSearch following the conclusion of Information Systems’ subscription to the resource. The entry for the Gartner database in the ‘All’ search of LOS will disappear overnight, as an updated set of records is reloaded and re-indexed from eSearch. 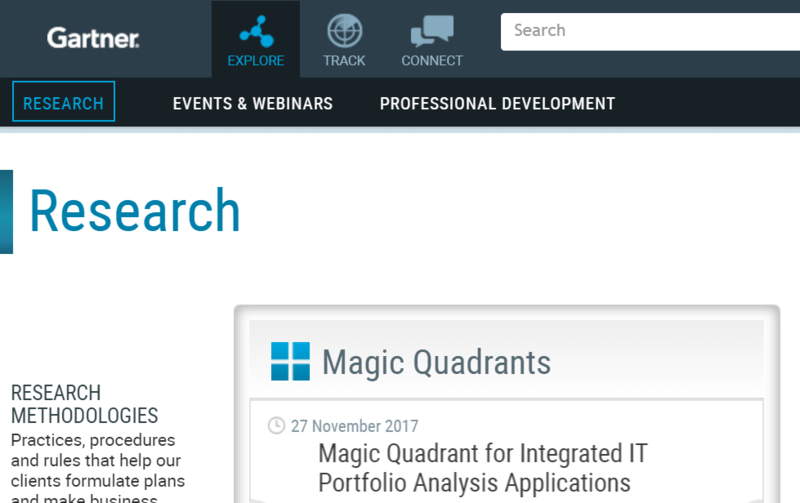 Posted in Gartner, Withdrawn resources on November 30 2017 by Resource Discovery and Innovation Team Manager. A scheduled maintenance period for the Proquest Ebook Central platform is due on Saturday 02 December 2017 between 18:00 and 23:00. Posted in eBooks, eResources, Outage and service issues, Proquest on November 27 2017 by eSystems Team. Posted in eResources, Outage and service issues on November 16 2017 by eSystems Team. Maintenance work is being carried out on the university’s Single Sign-on service between 07:00 and 08:00 on Thursday 16 November 2017. The Single Sign-on service should be considered ‘at risk’ during those sixty minutes, but the service should only be unavailable for a 5-10 minute period during that time. The service will be fully operational by 08:00. Posted in Outage and service issues, Shibboleth on November 14 2017 by Resource Discovery and Innovation Team Manager. A scheduled maintenance period for the Box of Broadcasts platform is due on Thursday 09 November 2017 between 07:30 and 09:30. The provider advises that the service may be at risk during these times. Posted in Box of Broadcasts, eResources, Outage and service issues on November 6 2017 by eSystems Team. The technical team at Westlaw have now fixed the issue where an error message occured when multiple people were trying to access International Materials. More than one person can now access the service simultaneously. Posted in eResources, Outage and service issues, Westlaw on November 6 2017 by eSystems Team.